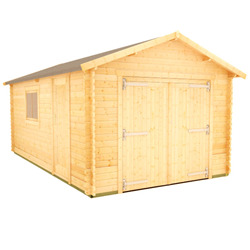 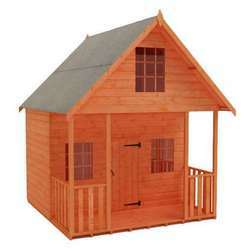 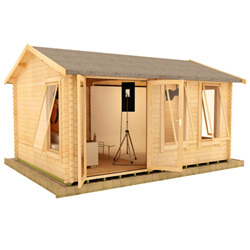 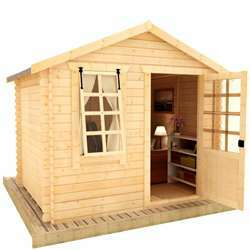 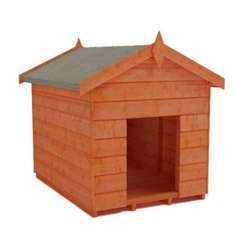 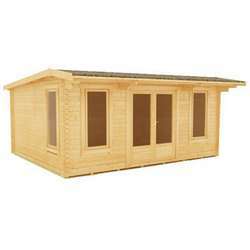 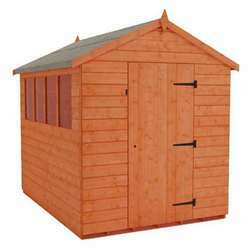 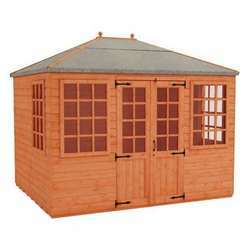 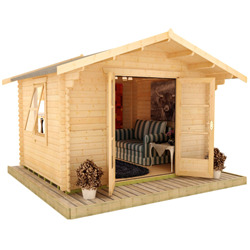 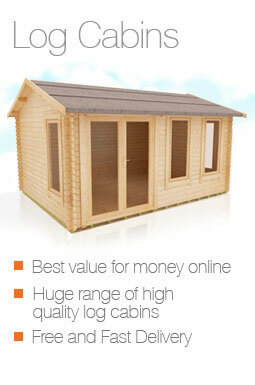 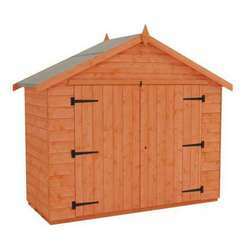 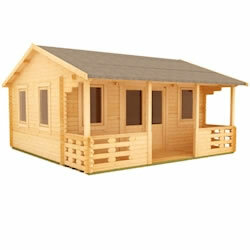 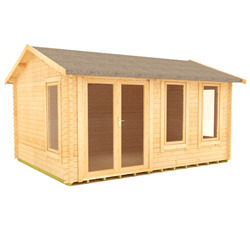 These 20x14 log cabins are impressively spacious, with high quality constructions and stunning designs. 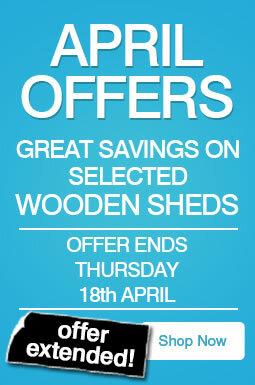 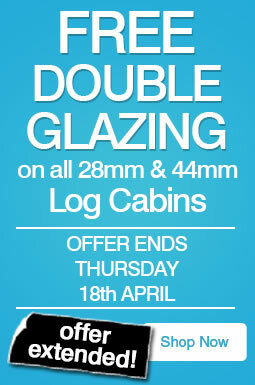 The 44mm thick logs have excellent heat retention properties and are strong, secure and durable. 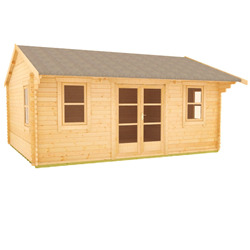 We have designs ranging from traditional to contemporary to suit all gardens, including The Sigma which features its own impressive veranda.